One of the more harder decisions you’ll have to make as a homeowner is when it’s time for a new home air conditioning system. You’re researching AC products online or have heard talk about variable speed AC compressors, two-stage compressors and the single stage compressor and Seer ratings. let us help by explaining some of those air conditioning system functions and terminology. We know that the air conditioner’s capacity number of tons doesn’t refer to its weight. This number actually refers to the amount of heat In British Thermal Units (BTU) the air conditioner system can remove from a house within one hour. 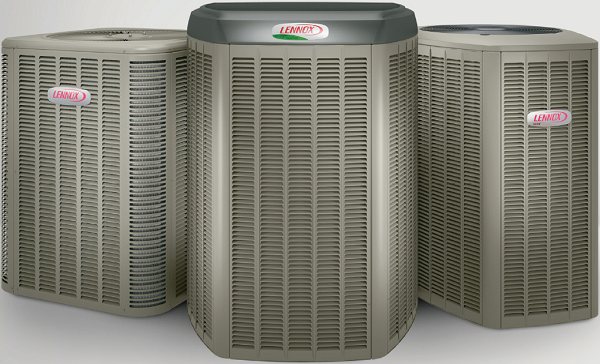 One ton of AC capacity is 12000 BTU's per hour. So why is it based on a ton you ask, i know your wondering, believe it or not is based on a 2000 pound block of ice. Before the invention of refrigerators and air conditioning, people who could afford it, used blocks of ice to cool their homes. The math is based on the melting (heat transfer) of a 2000 pound block of ice over a 24 hour period at 32 degrees f.
Call our knowledgeable staff at Williams Refrigeration & Heating today to see which one of our energy efficient AC Products is a great option for your Warren Michigan area home!